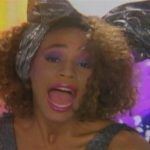 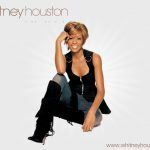 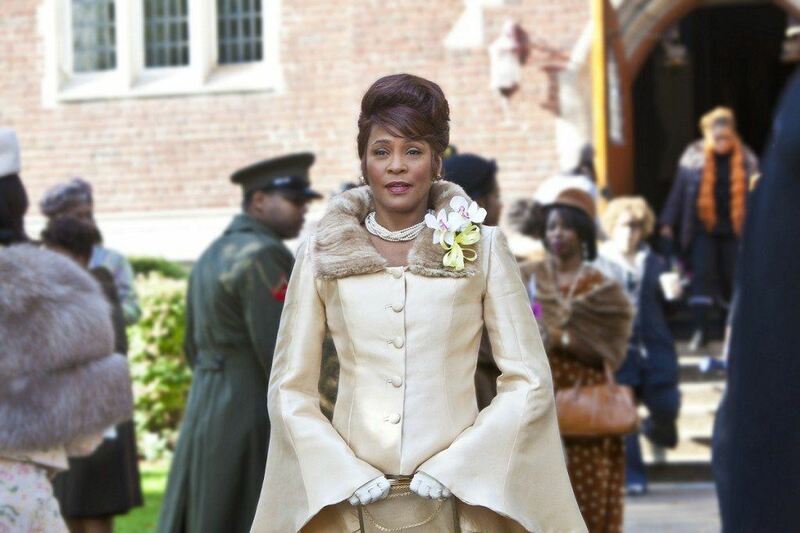 Whitney Houston Sings "His Eye is On the Sparrow" from the Movie, "Sparkle"! 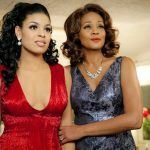 RCA Records has issued another stirring track from the upcoming Sparkle movie (in theatres Aug 17). 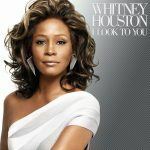 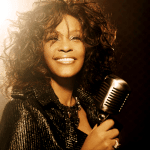 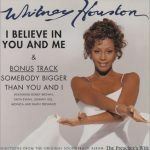 The classic gospel song “His Eye is On the Sparrow” is performed by Whitney Houston in a moving scene from the film.